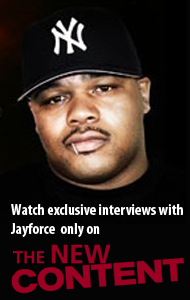 Cube couldn’t see ANYONE other than his son, O’Shea Jackson, Jr., play him in the new N.W.A. biopic, “Straight Outta Compton.” And Jr. came to realize that if he didn’t, he was risking another actor messing up his father’s story on the big screen. Locked! In this Back-And-Forth discussion, father and son Cube discuss how their emotions really came to bear in the movie-making process and more. Great watch! 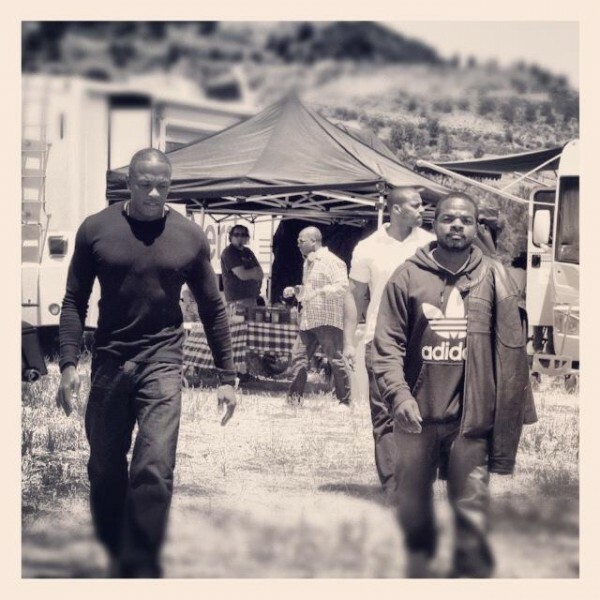 With this pic, @DrDre Tweets: “Dre & F Gary Gray – The NWA Movie kicks off the collaboration! Expect more incredible projects from this powerhouse duo” (shout to FreeOnSmash for the initial scoop). Apparently, the N.W.A. movie is just the beginning of great things we can expect. All we can do is hope that the finished product lives up to all the hype that will surely build as this project progresses toward release.